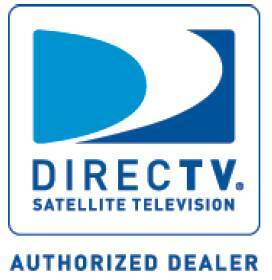 We sale, profesionally install and service both DIRECTV and DISHNETWORK systems. We are your best choice for the best in entertainment television services and rural internet solutions like Viasat/Exede broadband. We service the Seminole area and surrounding towns since 2001. New construction pre-wire and flat TVs wall mount installation also available. Copyright 2019 Star Home Services. All rights reserved.